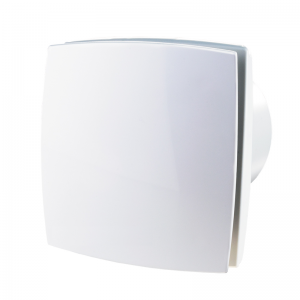 Welcome to our range of exhaust fans. 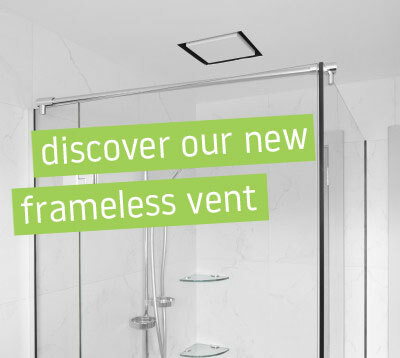 Fanco extraction fans are high quality products with options available for both domestic and commercial use. 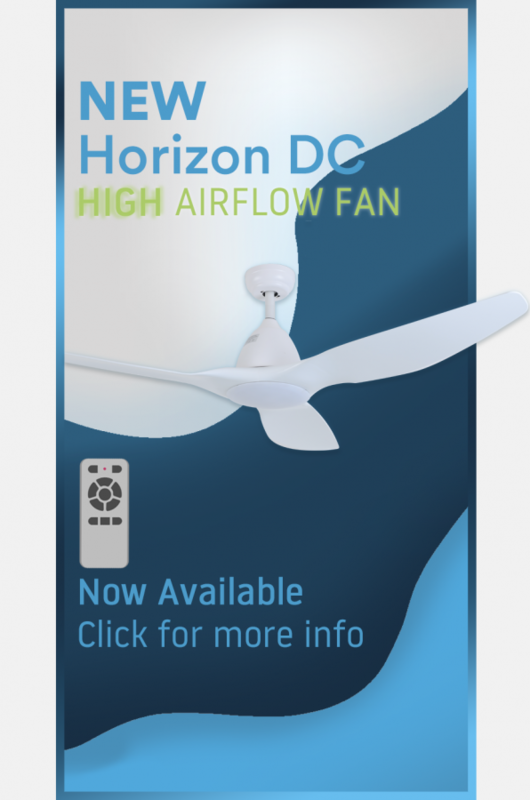 We have ceiling mounted fans, wall fans and window fans. 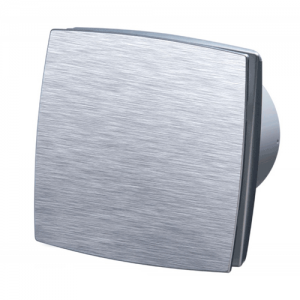 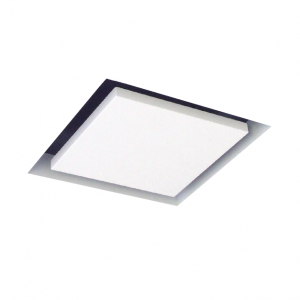 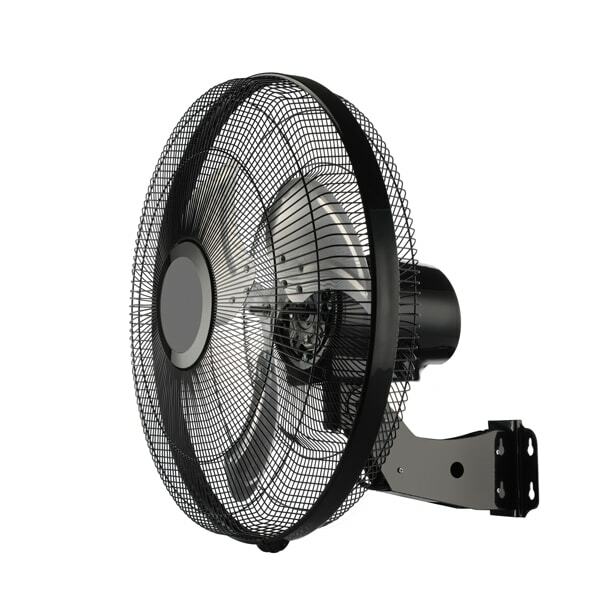 Our ranges of inline fans are also popular as bathroom or kitchen ventilation products.